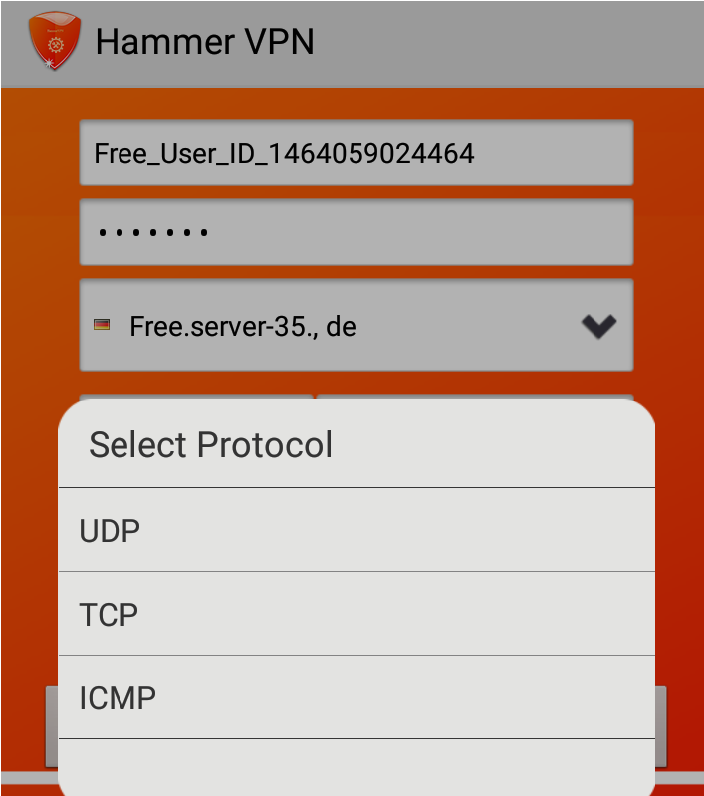 Hello, guys, Hammer VPN is the best free proxy android app to get free internet on airtel sim and other networks. 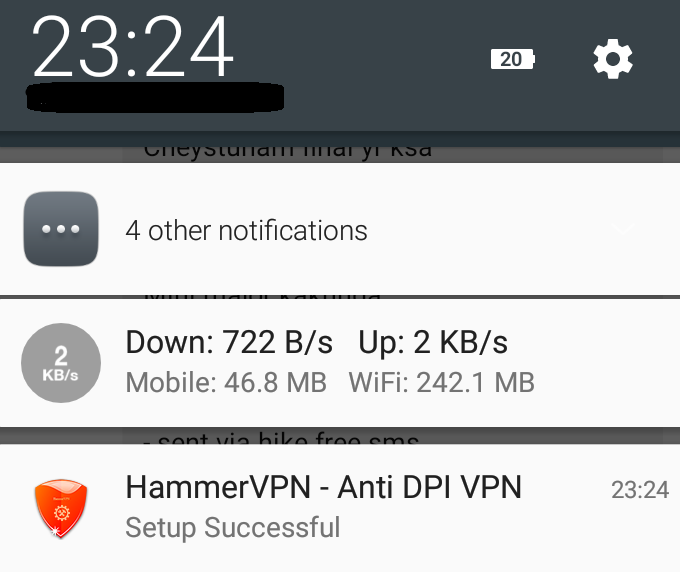 Hammer VPN is working 100% with Airtel in 3G and 4G network (NO need to root ). We came up with another trick for the free internet with DroidVPN. It is working fine, but it consists of fewer servers and check Download. It is working fine, but it consists of fewer servers and check Download Gb WhatsApp for additional WhatsApp features. You have to find the better server from available free servers to get fast internet your Android. 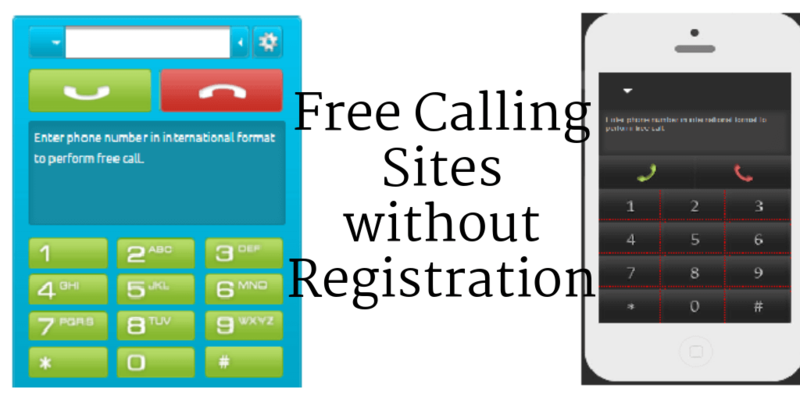 In this post, you find many methods to get free airtel 3G and 4G internet for free. Do you want to recharge for receiving incoming calls check Rappio. Update: Hammer VPN is working with 9201 Lport and 9201 Rport Using UDP connection (Verified In Telangana & Andhra Pradesh). 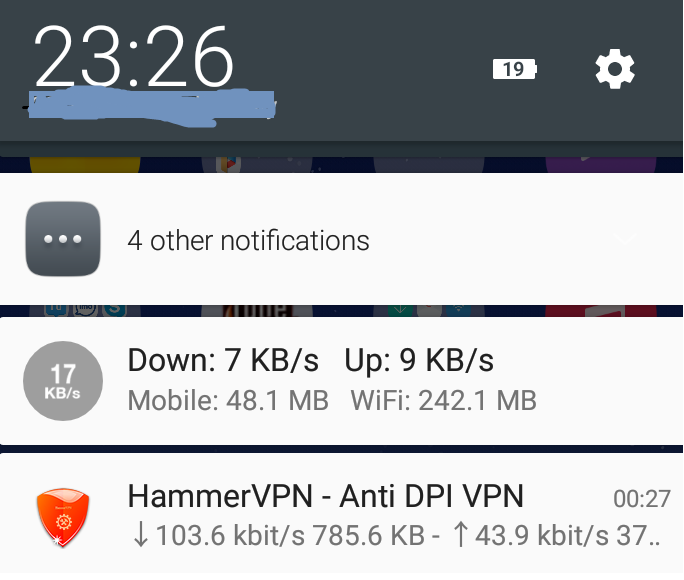 Update: Download Hammer VPN From Our Site, Downloading from play store is not working after updating. VPN (Virtual Private Network) allows connecting securely over the internet as VPN act as a medium between Your Device and Yout Internet Service Provider. Technically You are browsing From Other “Proxy Ip address” that may be any place in this world. Let’s consider an Example you are trying to access https://www.tricks5.com from INDIA, but if you are using a VPN which is using USA server. then it means that you are accessing from India but it will consider from the USA according to Server(Website Owner), and you will see view site from the USA. To access Region restricted Websites( usually, find in colleges and schools). You can Access your home Network when you are Away. After update 10th October 2016 then you will see application not available in your country. Select a free server (Don’t select server 1 to 10 there is a less chance of login). Enter L-port – 9201 & R-port -9201 (verified in Andhra Pradesh, Telangana, Maharastra, Kerala, with no balance). Select UDP (User datagram protocol) protocol. You get connected from the server you selected. If above method 9201 ports are not working with you, try remaining ports respectively. 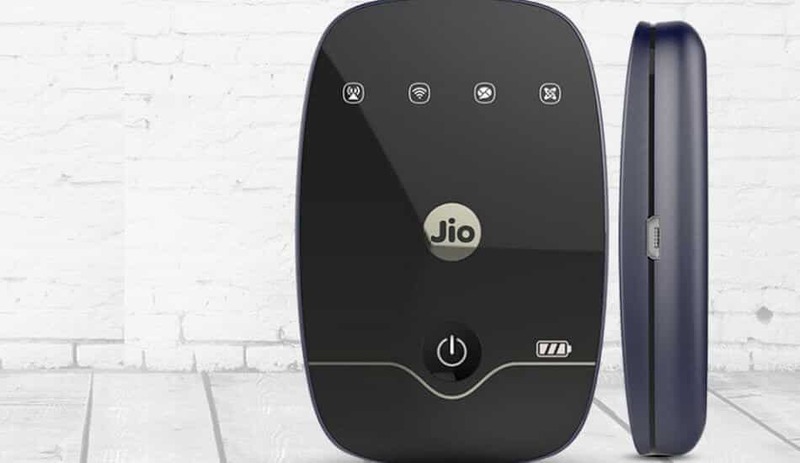 Then try these this will surely work most people are get connected with 9201 ports. Select any free server(selected 35). 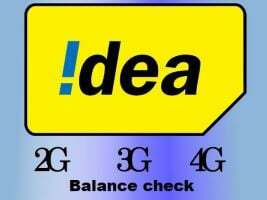 Select UDP protocol (user datagram protocol). Then click connect you. Now you get free internet. Select a free server (Paid servers work with default login). L port – 53 R port – 33019 (verified in Andhra Pradesh, Telangana, much more.. with zero balance). Select UDP(User datagram protocol) protocol. Select a free server (There is no effect if you continue with last used server). L port – 53 R port -49201 (verified in Andhra Pradesh, Telangana, Maharastra, Kerala, much more.. with zero balance). L port – 53 R port -49202 (verified in Andhra Pradesh, Telangana, Maharastra, Kerala,). Then click connect then you will be connected. You are done. Now connect HammerVPN and enjoy unlimited free 3g internet on your android phone with Airtel sim and hammer VPN. It is a screen shot hammer Vpn working with zero balance(Check download and upload speed). Yes, it is working good in many states and verified in Andhra Pradesh, Madhya Pradesh, Telangana, Kerala, Maharashtra, it is working good in these states (In some states are not working). can anyone enumerate at least one configuration or settings? hammer VPN work in tamilnadu ? Bro i can’t download ur apk..
All time its says retrying retrying…tried in uc browser…. 9591213160 this is my Whatsapp Number Please Send Me video how To Connecte Hammer VPN. My from Karnataka. droid vpn trick is working with only 9201 udp is working………. I am hemanth,from kurnool (a.p). the hammer vpn with l and r ports with 9201 worked perfectly yesterday with out speed capping or disconnet problem.But today it is not working.Is there is there any advice to work with out any data pack.Please give me advice as i want your advice…..